Leaving aside the French fries, which were almost descended from heaven, from my point of view, I would eat many other things, some more weird than others. One of these foods was cauliflower. Yes, cauliflower; that vegetable that resembles a big, white, almost fat flower. I would eat it in any shape or form…raw, baked, in puddings, pickled, and so on and so forth. I never protested and I preferred it in the detriment of many other vegetables… until one cursed day of autumn. Let me explain this to you! – Hello! What do you want to buy? -Hello! We would like to buy 4 pounds of cauliflower. -Right away! 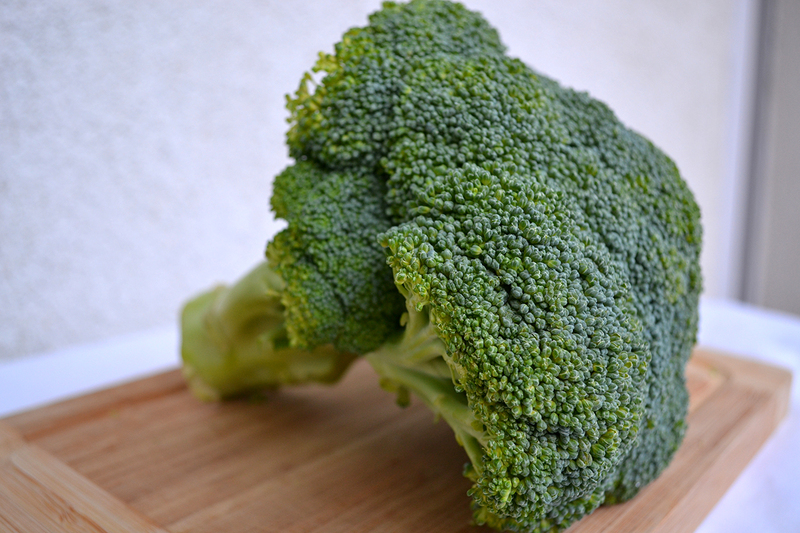 What about some BROCCOLI? 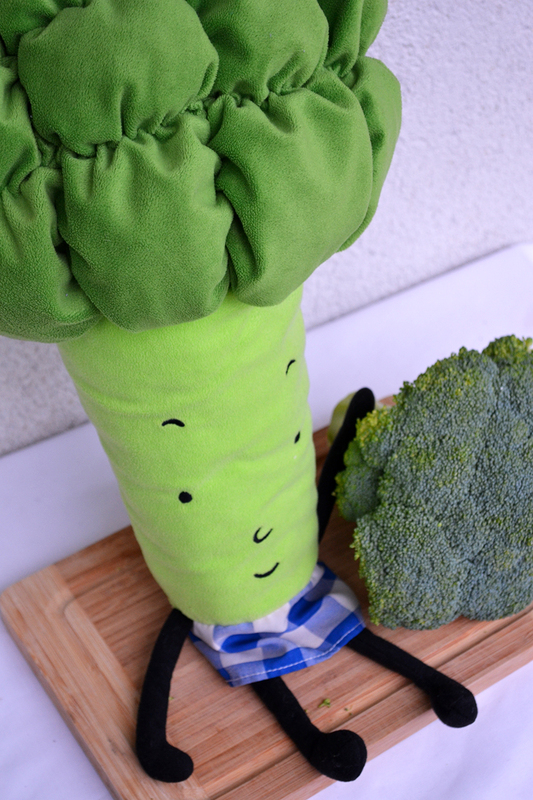 -BROCCOLI…you don’t know about BROCCOLI? You should definitely try it, it’s a new product on our market and it’s amazing! Because I didn’t knew what she was talking about I looked again and next to the white cauliflower I see an even huger pile of GREEN cauliflower. I was in shock! A green cauliflower, a super green one, I mean very GREEN!!! 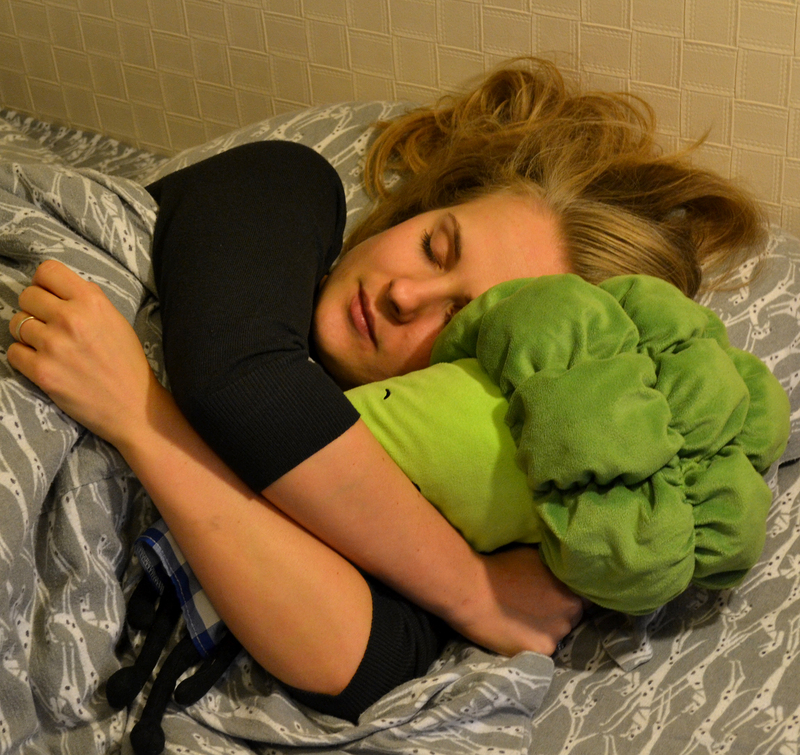 I was speechless, what they have done to my sweet friend, the cauliflower? They painted it, they coloured it, they brooked it; they did exactly what they did with the Easter eggs… this is the reason for which we now have blue eggs, purple eggs, green eggs, golden eggs. The age of white cauliflower was officially gone! We now eat green cauliflower… what the heck? -No, thank you! We will stick to the 4 pounds of cauliflower, WHITE cauliflower. This being said we just went home and forgot completely of what happened at the farmers market. After learning so much positive things about BROCCOLI, I wanted to uncover at least one defect, one glitch; something that wasn’t just right about this “gentleman”… it couldn’t be this perfect. I mean… common, he is green; he must have at least one defect. So I decided to see how the taste of it was. I ate it raw, in salads, with rice, with pasta, in the oven, etc… and I was surprised that it just tasted amazing!!! It wasn’t bad at all you guys. 😀 It is even worthy to be the husband of my beloved cauliflower. … since that day at the market, we are just inseparable.